This form must be completed and returned no later than 2 weeks prior to the event in order to receive consideration. 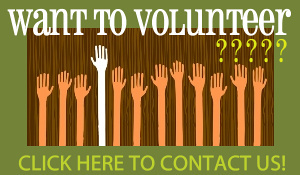 Please note that GCTV relies solely on volunteers and contributions to operate. Requests are taken on a first come-first served basis and at the availability of staff. It is requested that a group member assist in the production either as a camera operator or set-up assistance. A tax-deductible donation, while not required, would be appreciated.